Holistic living can be explained by three segments; taking care of the mind, taking care of the body and taking care of the spirit. When we give a hol-istic treatment, we are aiming to treat the person as a whole, in an attempt to bring them to a balanced state where mind, body and spirit are in harmony. When we are in this calm, grounded state, it enables the body to work efficiently, speeding up the healing process and even changing biochemistry. Holistic treatments can help with a wide range of issues, from physical aches and pains to depression, anxiety and existential crisis. If one of the three segments falls out of balance, it negatively affects the other two. 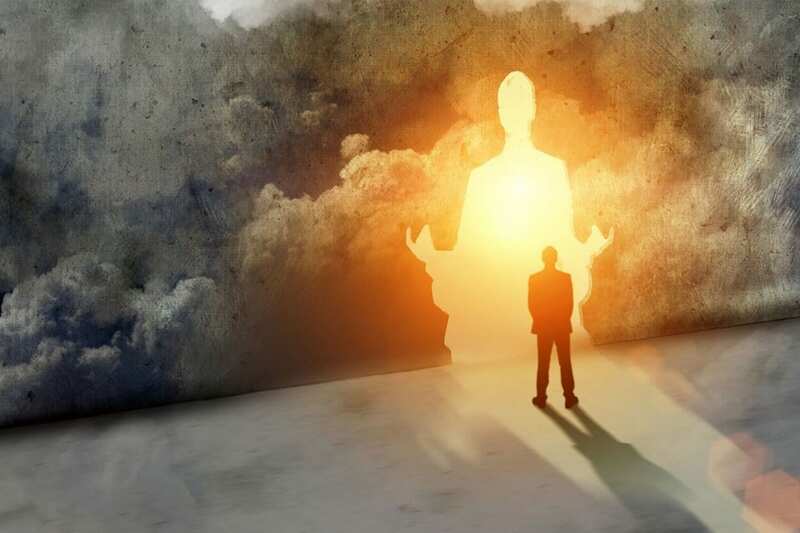 Spiritual or just your ‘inner self’? I believe we bring our own meaning into life, and we create our own purpose. Whether you believe in an afterlife or not, it’s irrelevant to the meaningfulness that can be found in the here and now. When we seek and find purpose and fulfilment beyond material things, is when we become truly connected and balanced in spirit. And for the people who never meshed well with the word ‘spirit’ or spiritual (including myself), there are many different ways to refer to it. You can call it your soul, essence, vitality, inner self or frankly, whatever you want. Some people believe it’s definition falls separate to the unified mind solely for clarification purposes. Others believe it’s what lives on beyond death, after both body and mind have ceased to function, or exist. There is no scientific evidence proving or disproving one theory or the other, so as it stands it’s purely a matter of perspective. Atheists for example tend to veer on the side of pure logic and proven scientific evidence, protesting the mention of one’s soul or spirit. Others who are more open, or religious, will lean towards the possibility or strong belief system that we do possess a spirit. For them, it is the part of us which does not dissipate after death, along with the rest of our being, but goes on to another realm as a form of energy. So what do you believe? I’m neither religious nor particularly mindful of the spiritual for that matter, but I do like to think there’s this little bit of mysterious magic living inside each and every one of us. It explains how existence can’t really be deciphered, embodying the inexplicable whilst reassuringly emitting that there’s nothing wrong with not knowing why, or how, or when. It tugs at our subconscious, forcing us to contradict the worldly decisions we need to make on a daily basis. It wants to be nurtured, and leaves a sense of lacking when neglected. By incorporating some form of daily spiritual activity into our lives, (whether that’s practicing kindness, meditating, getting close to nature, being present in the moment, or simply accepting what is and coming to terms with things as they are), we can learn to be more compassionate, loving, wholesome and balanced individuals. A bit of soul searching can lead to a whole lot of healing. Mind over matter is something we all need to practice on a regular basis. With a background in philosophy and a brand new set of thought patterns, there’s no telling what you are capable of achieving. Mindfulness takes the student through to meditation, a state of present-tense awareness where we actively choose our thoughts. Philosophy gets you questioning the ‘why’s’ of what we do and who we are. Together, it’s a brilliant balance of both worlds. If you’ve been eager to get your career on track, boost your CV or broaden your spectrum of knowledge, then you’re exactly where you need to be.